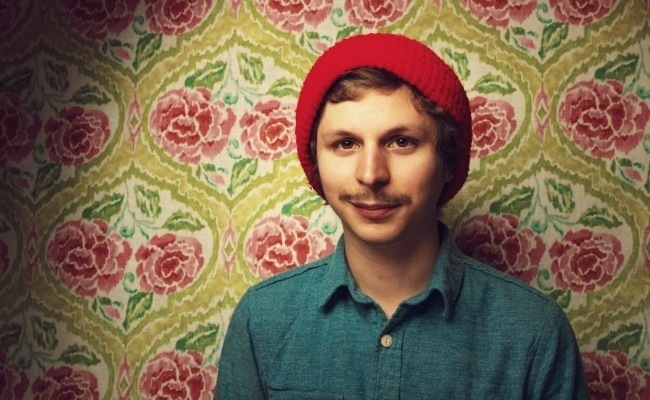 I haven’t written about my beloved Michael Cera in over a week. It’s not because my heart has somehow hardened toward him. (NEVER!) It’s because, well, I have nothing new to report. And it’s hard to write an epic story about my journey toward manifesting Michael Cera when nothing is happening. I did, however, finally finish watching the latest season of Arrested Development (which gets funnier as it goes on). Anyway, the fact that I have nothing to say actually hints at something super important: when relying on the Universe, one must have patience and faith. Personally, I have no doubt I’ll meet Michael Cera. It is a sad but true fact that my life is too random for it NOT to happen. And, I assure you, it will be a magical moment because, I’m going to be super awkward about the whole thing. It’s gonna be super weird. So take a deep breath and know that for whatever it is you are hoping, praying, waiting, pulling, manifesting… patience and faith are important pieces of the puzzle. Just because something hasn’t happened yet…doesn’t mean it’s not on the way! And don’t worry too much, when it’s time to take some action, you’ll know. And don’t worry, what you’re waiting for is coming!